Enjoy the Finest Dining in the West! While at Buffalo Bill's Irma Hotel, sample our famous prime rib; choose from an expansive selection at our breakfast, lunch and dinner buffets; or select from our full menu. Enjoy a drink and friendly camaraderie in the Silver Saddle Saloon. 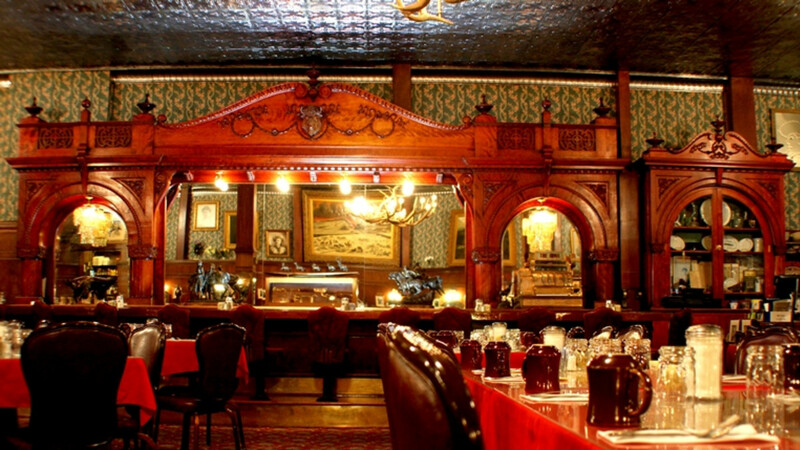 Or, sit on the porch where Buffalo Bill and Irma sat, and enjoy a meal while you experience the sites of Cody. Catering and private parties are also available. 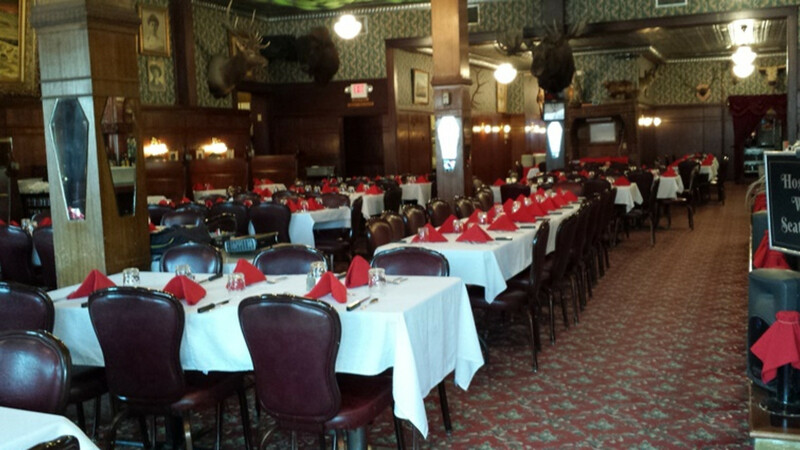 Whether you need privacy for a small business meeting or have a function for hundreds or anywhere in between – whether you would like to eat in the restaurant or have a private party in the Governor's Room or have us cater a party at your Cody area venue – we can help. 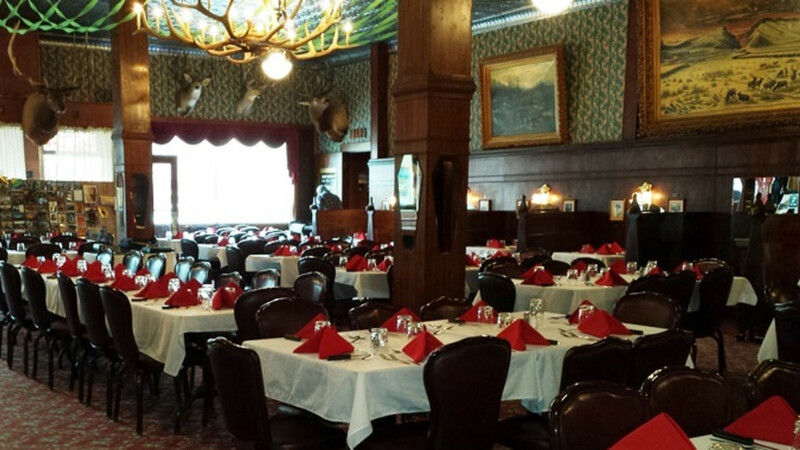 Fancy enough for royalty and comfortable enough for cowboys and cowgirls, the Irma Hotel is the heart and spirit of Cody, Wyoming!